This is probably the most common aloe grown in the southwest desert, and reaches eighteen inches to two feet tall and six feet wide. 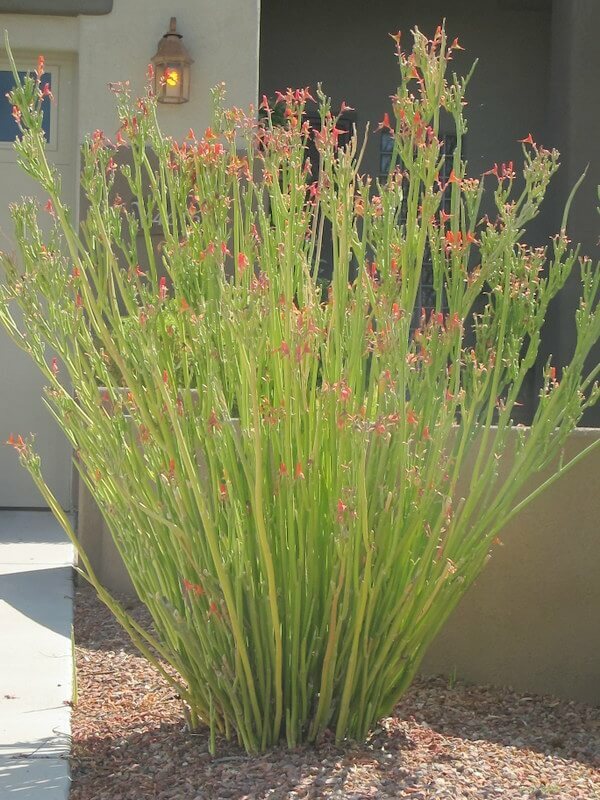 It has clumping, thick, fleshy leaves and produces many offsets over a period of time. The plant is noted for its light to medium green, speckled, succulent, fleshy leaves, armed with whitish-red teeth along its margins. 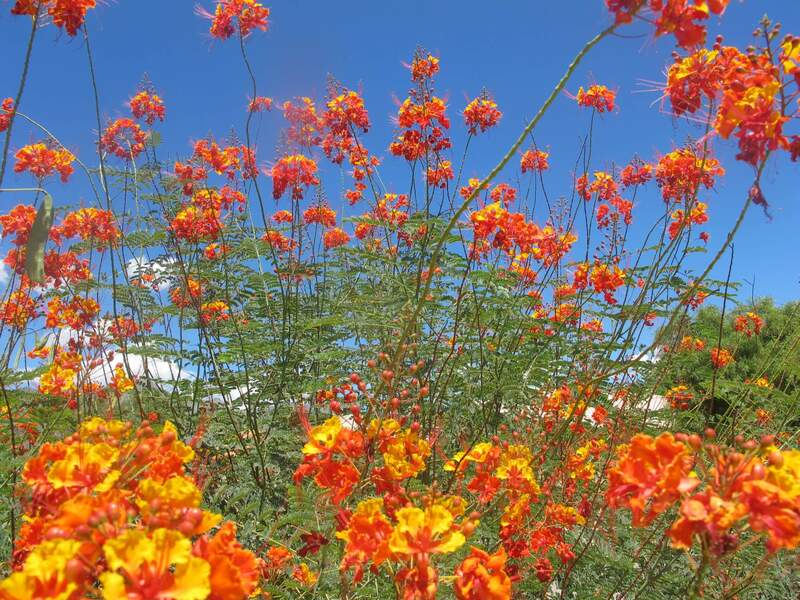 Its one-inch blooms appear in spring and grow high above the plant with yellow spikes in tubular clusters. Hybrids of this species may bloom in an orangey-red color. The blossoms attract hummingbirds. 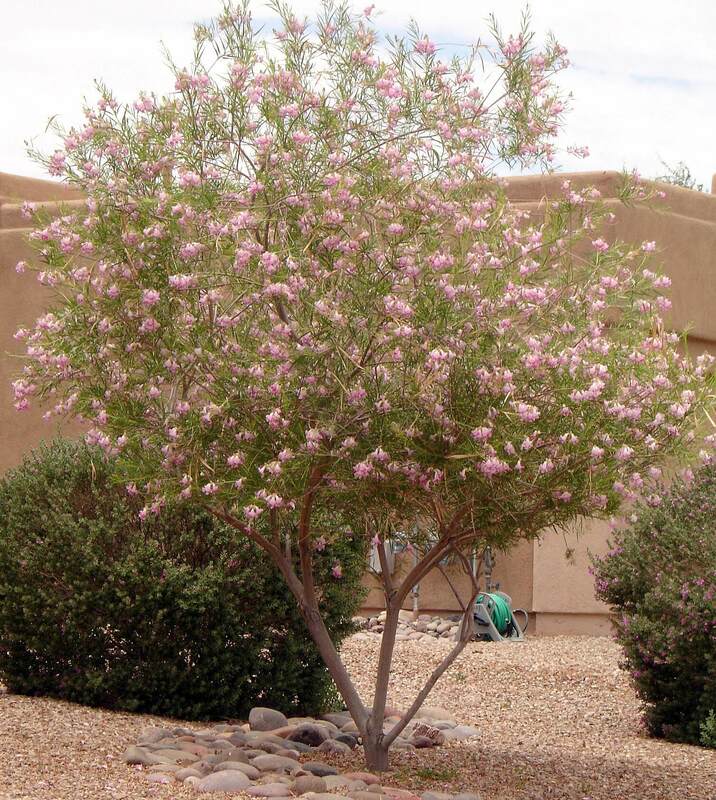 Use it as an understory plant, an accent or specimen planting in low-water-use, desert landscapes. 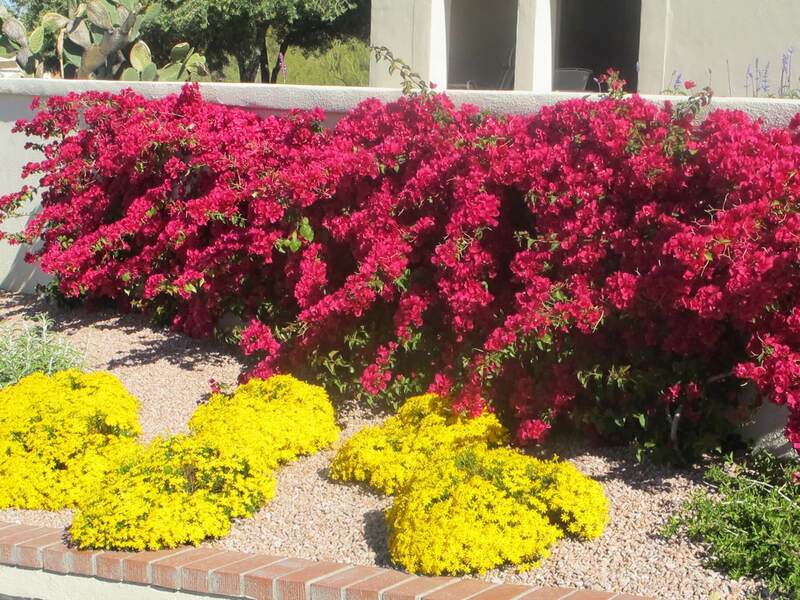 It can also be planted in combination with cactus and other succulents in rock gardens, containers and planters. This is a great choice to use in medians and along roadways. It is native to islands in the Mediterranean, as well as the West Indies and Africa. 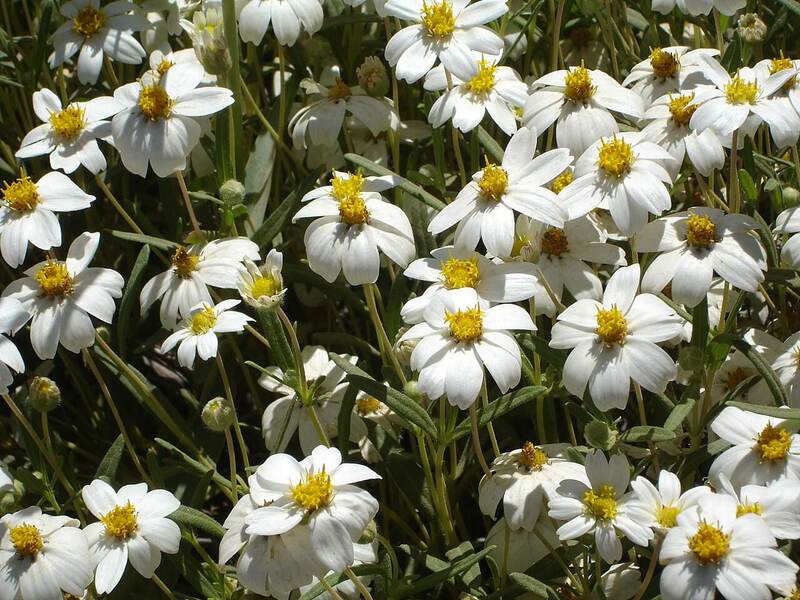 This plant likes full sun and reflected heat, but also takes shade and is tolerant of drought. It prefers occasional irrigation, especially during the hot, dry season. 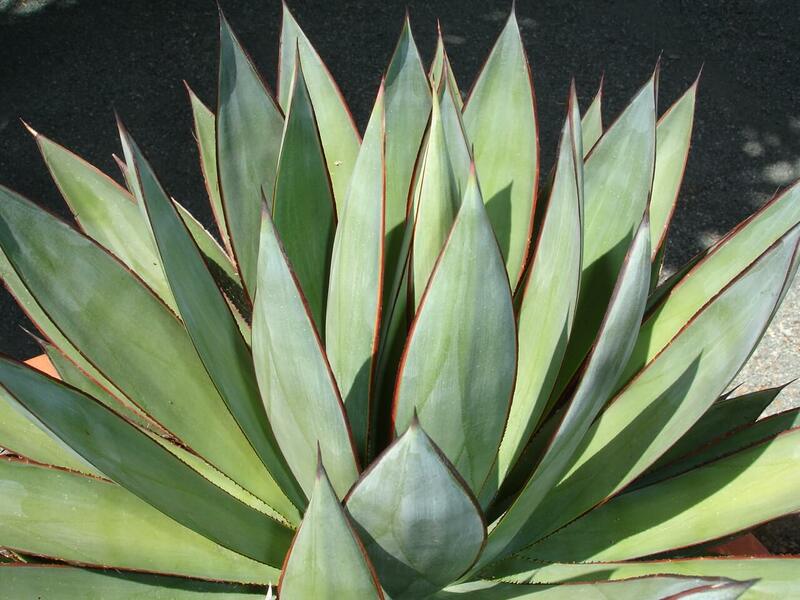 The aloe vera is drought-tolerant but looks better with supplemental irrigation and should be planted in well-draining soil. The plant is hardy to about twenty-five degrees Fahrenheit. Propagate it from cuttings, seed, or division of its offsets. The sap from the fleshy part of the leaves is commonly used to treat burns and some skin problems.